The One You Fight For Cover Reveal! 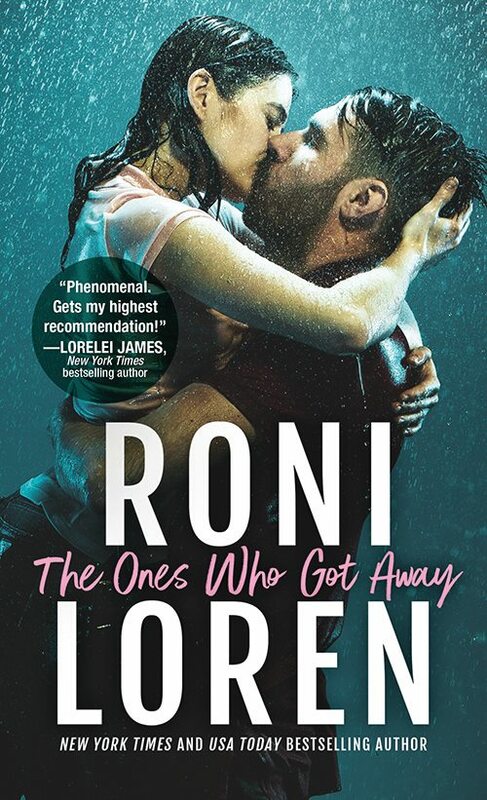 I'm so excited to finally be able to share Taryn's cover with, y'all! 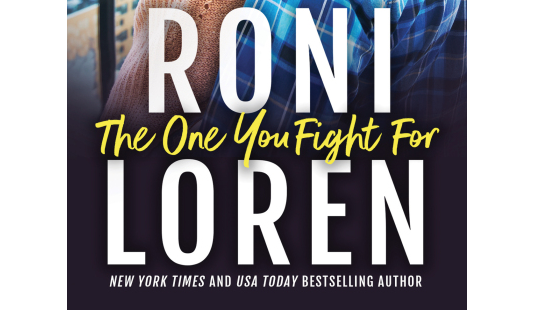 Today USA Today's HEA blog is revealing the cover of The One You Fight For along with four other new covers coming out from Amanda Heger, Kait Ballenger, Samantha Chase and Connie Mann! Click here to see the full cover along with the rest of the cover reveals! And if you want to make sure you don't miss the release, the book is now up for pre-order!